Writer/director Luc Besson is a prime example of how a filmmaker’s reputation can be made from just one or two films. Thanks to The Professional and The Fifth Element (and to a lesser extent, La Femme Nikita), Besson’s name still resonates for film lovers despite not having directed a bona fide hit in 20 years. 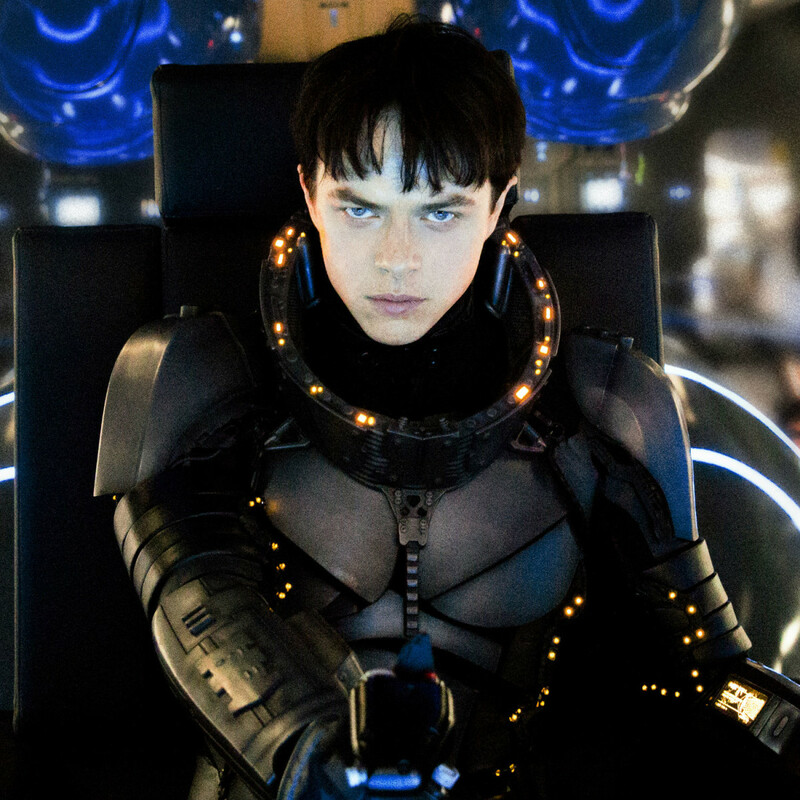 So it’s no wonder that, at least for some, Valerian and the City of a Thousand Planets is highly anticipated. 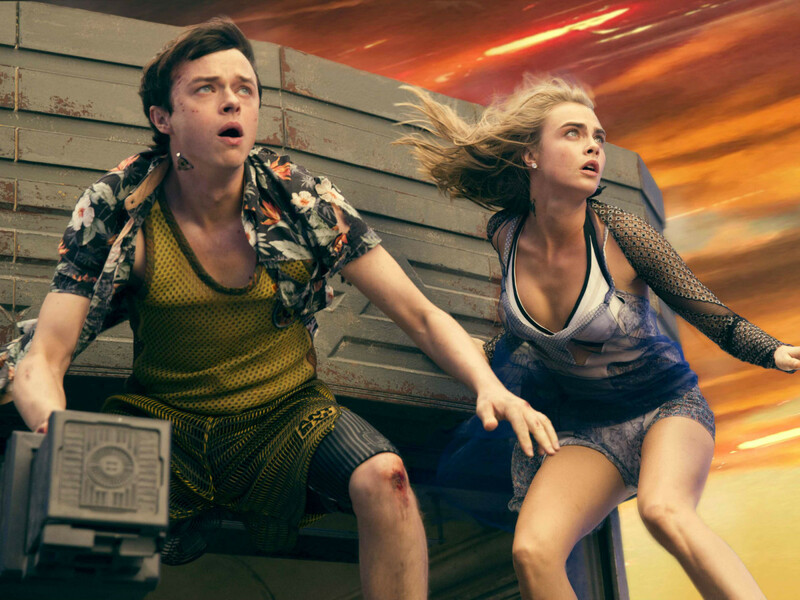 Based on the long-running French comic series Valerian and Laureline, the film promised a return to the weird but visually appealing aesthetics of The Fifth Element, but updated with modern filmmaking. 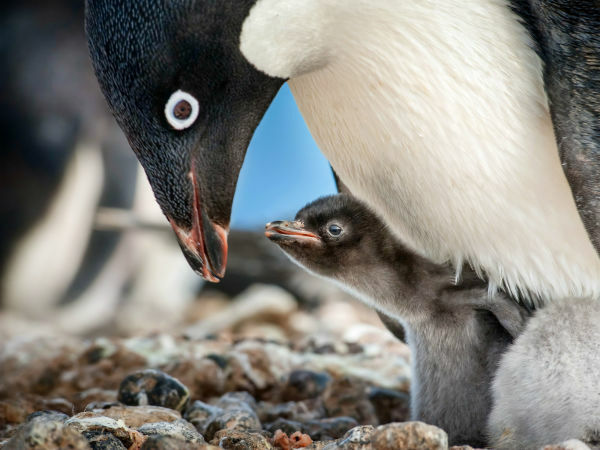 On a purely visual level, the film certainly achieves that goal. 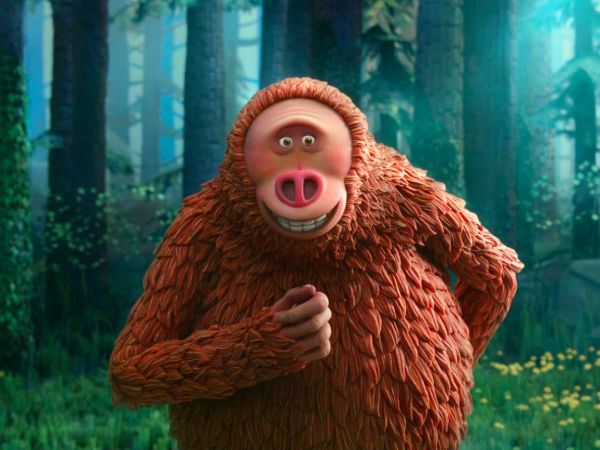 But from a storytelling perspective, the film is a mess, delivering a heady mind trip for three-quarters of its running time before abruptly shifting gears to something thoroughly pedestrian in the last quarter. 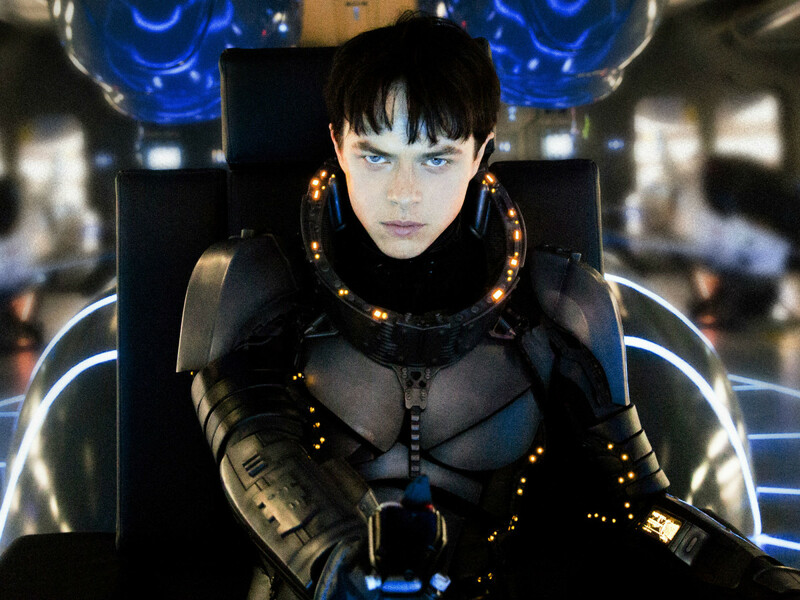 Valerian (Dane DeHaan) and Laureline (Cara Delevingne) are partners in a vague government agency that's tasked with keeping order in space, especially aboard Alpha, a mega space station that has evolved over centuries to include areas for hundreds of different species from around the galaxy. 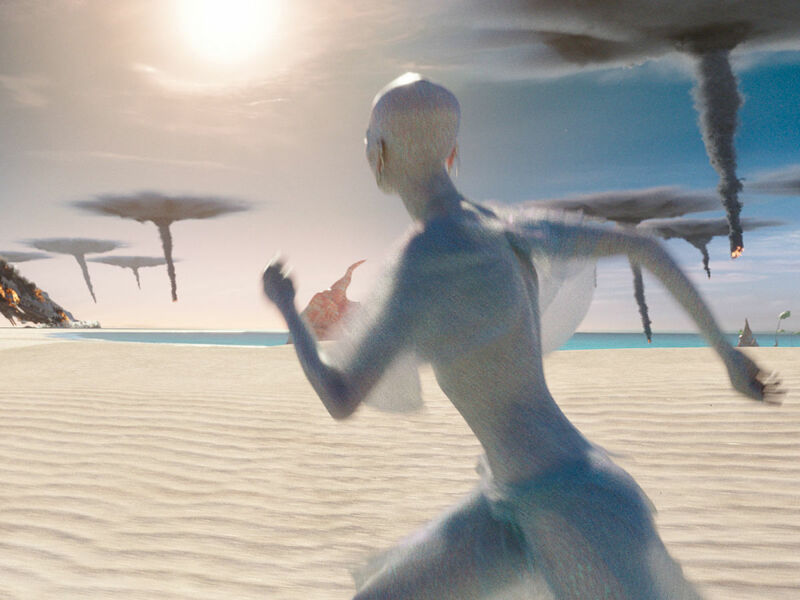 The film mostly revolves around a group of humanoid beings whose Earth-like planet was destroyed in a war that they had nothing to do with. 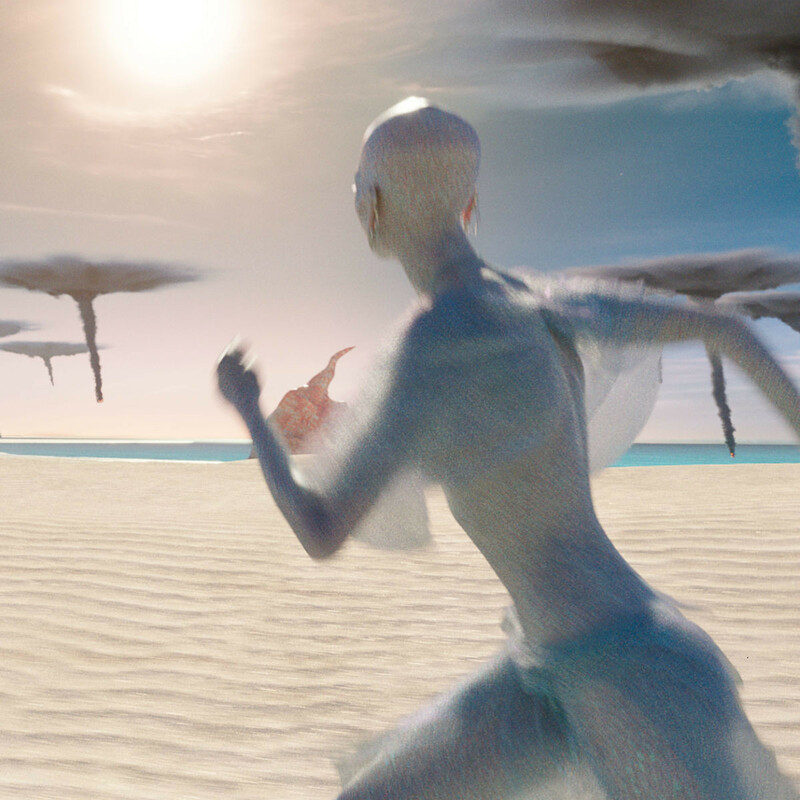 A powerful energy source unique to their planet is the McGuffin of the film, popping up for almost every significant set piece. Trying to follow the exact plot of the film is mostly an exercise in futility. There’s so much going on that the best you can do is grasp at wispy straws as they fly by and hope to make some semblance of sense from them. Things aren’t helped by the mostly emotionless performances by DeHaan and Delevingne. It’s clear from the get-go that their characters have seen and done so much that little, if anything, surprises them. But since we, the audience, are experiencing these worlds for the first time, some hint of excitement would have been helpful in making the story more stirring. As it stands, Besson seems to have put all his eggs in the visual imagery basket, a tactic that works for about 20 minutes before devolving into a mishmash of scenes that are rich with sights but little else. The reason The Fifth Element is beloved is because the characters were as vivid as the visuals, a trait that’s sorely missing here. Cameos by the likes of Rihanna, Ethan Hawke, and Rutger Hauer do little to liven things up, no matter how outrageous the characters they play are. In fact, it might have been preferable for their roles not to have been played by people as famous as them, as the focus would’ve been on the characters instead of how the actors chose to play them. 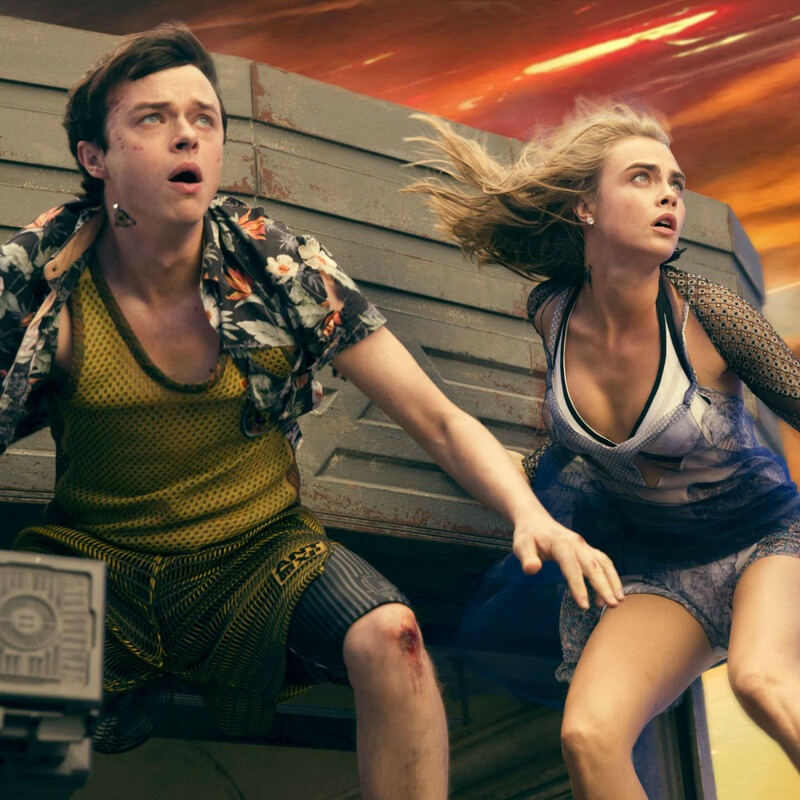 Science fiction is so full of fascinating and entertaining properties right now that there’s no need to make time for something as confusing and ultimately pedestrian as Valerian and the City of a Thousand Planets. Besson may love this world, but his vision is lost in translation.